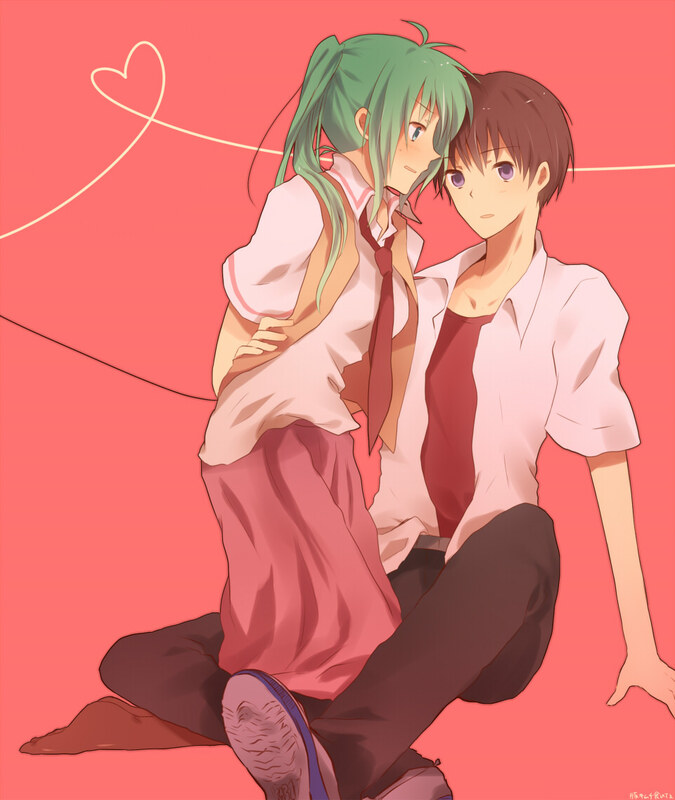 Mion & Keiichi. . HD Wallpaper and background images in the Higurashi no Naku Koro ni club tagged: higurashi mion keiichi.